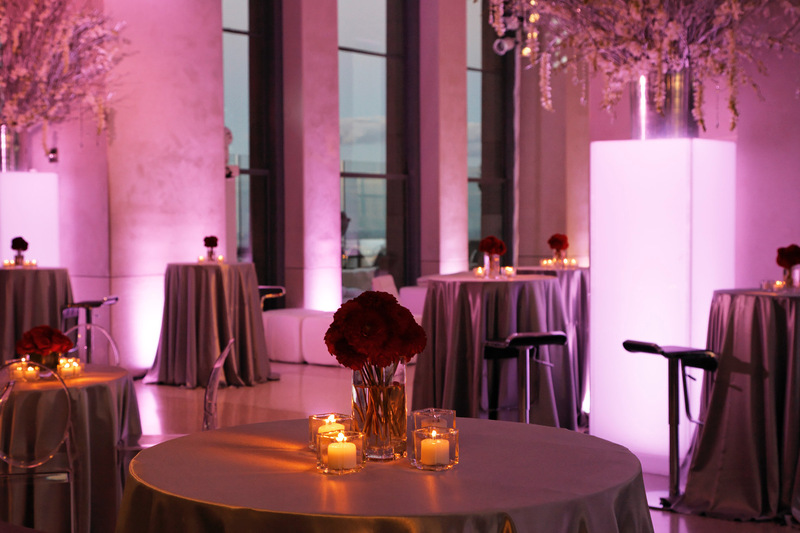 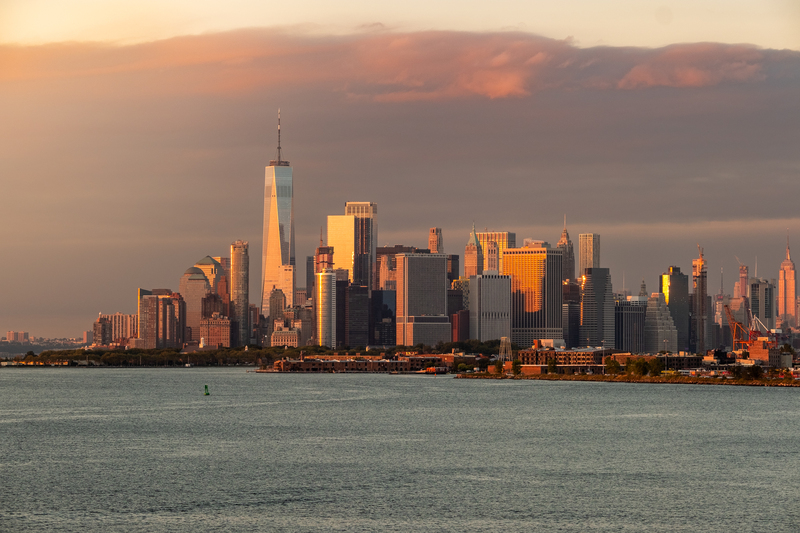 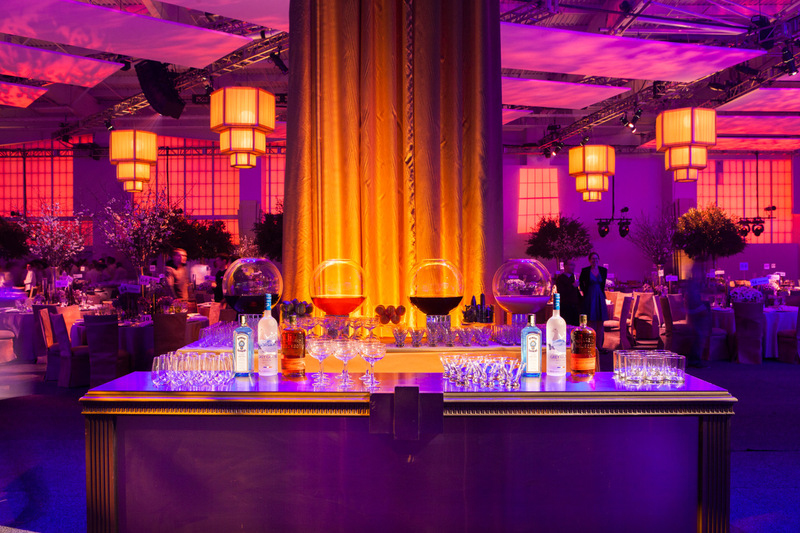 Total of 35,000 sqft with multiple event spaces and stunning Manhattan skyline views! 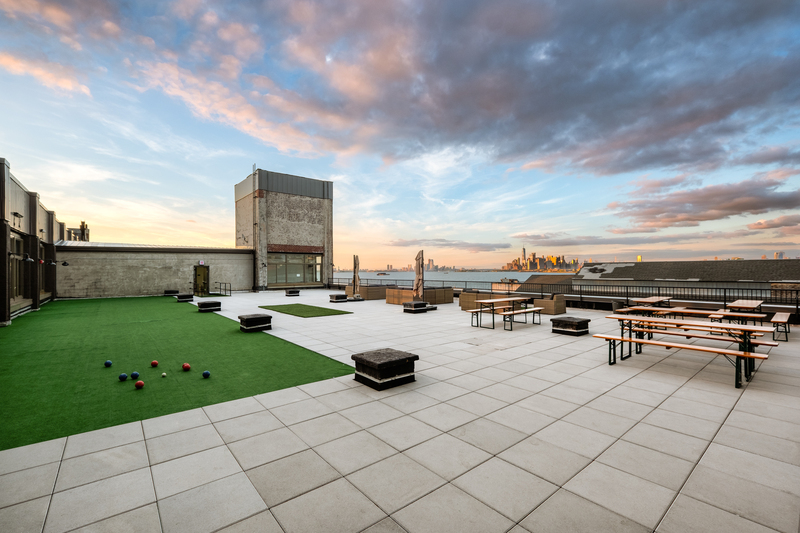 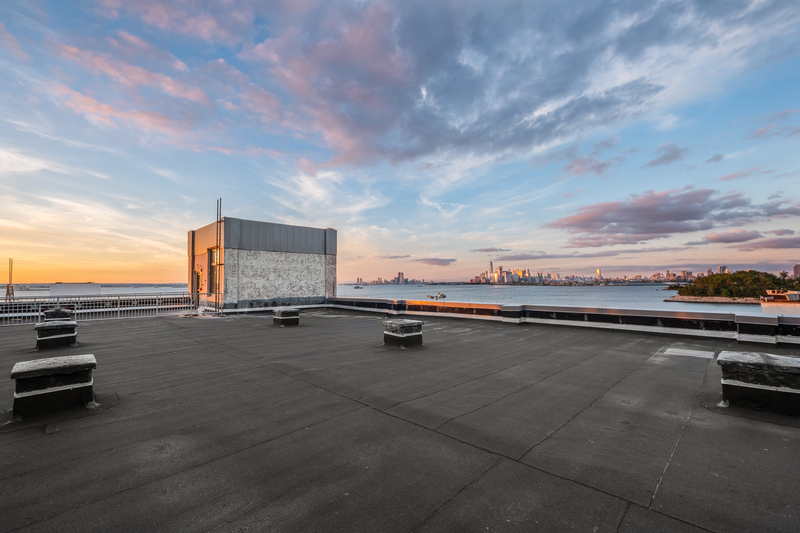 Sunset Park Rooftop offers the perfect setting for parties, corporate and social events, ceremonies or any occasions. 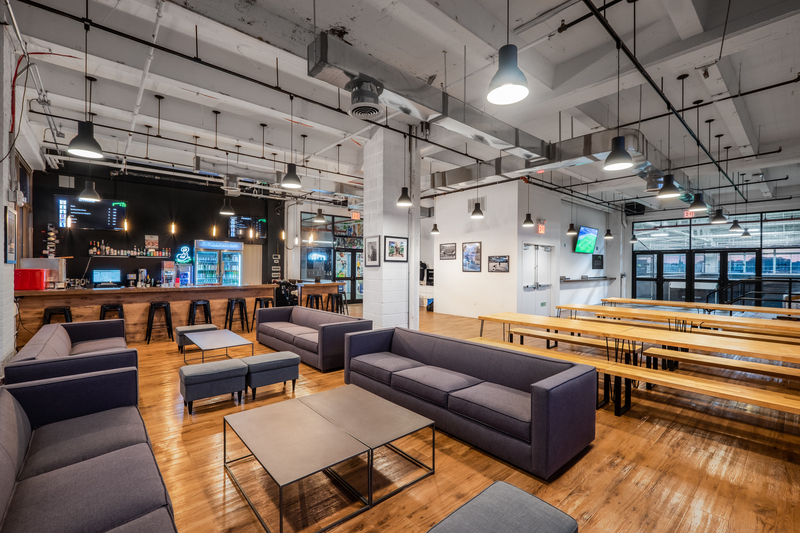 Amenities include full liquor license, catering area, outdoor decks, skyline fields, lighting, audio, high-speed internet and multimedia capabilities. 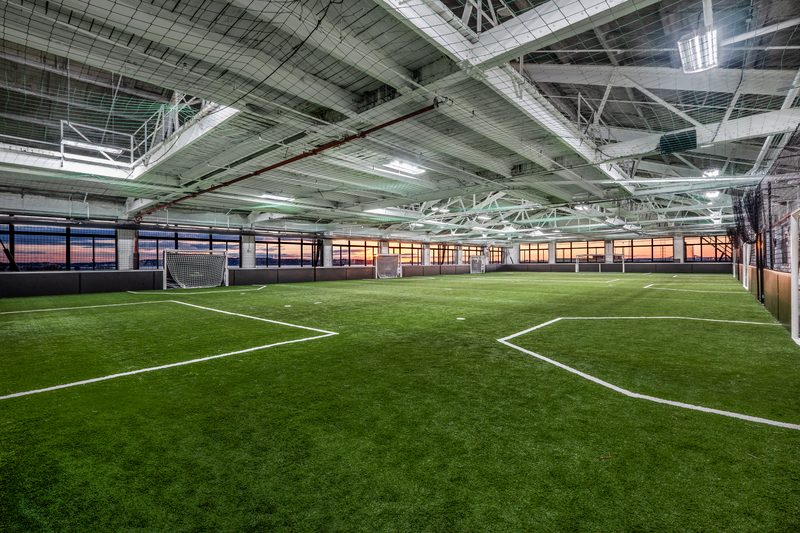 50 reserved parking spaces.